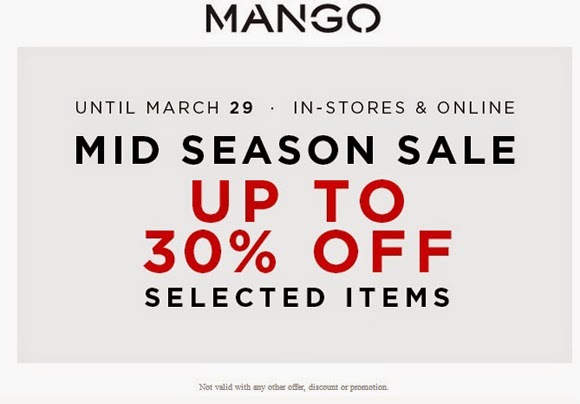 Up to 30% off at Mango, one of my favorite, go-to, never-fail retail destinations on 34th Street. Which translates to: need a dress for a special party? 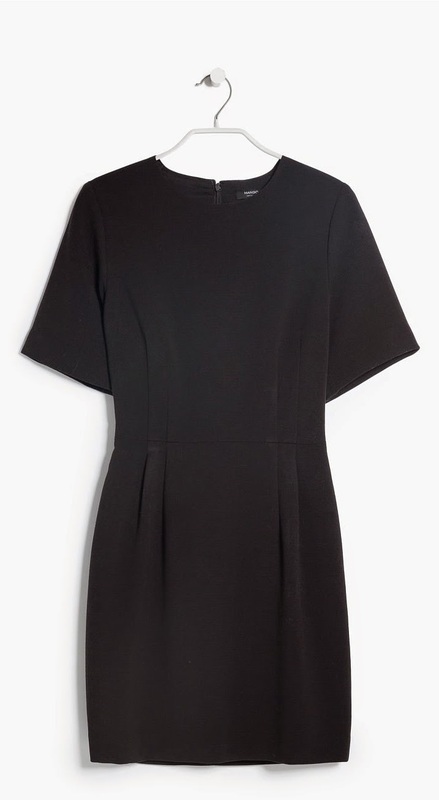 Stop by Mango. Need a great interview skirt/pants/jacket? Mango. Want a great, collection-quality piece that looks designer? MANGO. 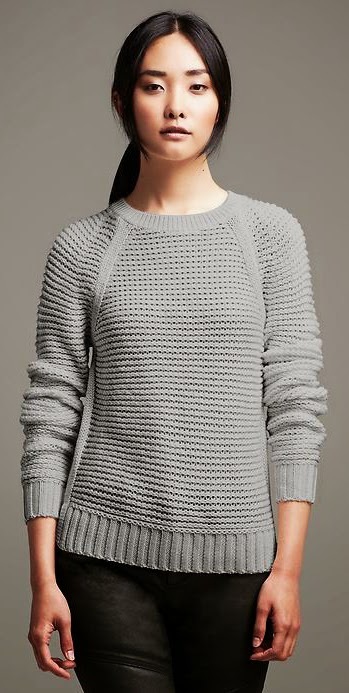 Take an extra 50% off sale styles at Banana Republic. 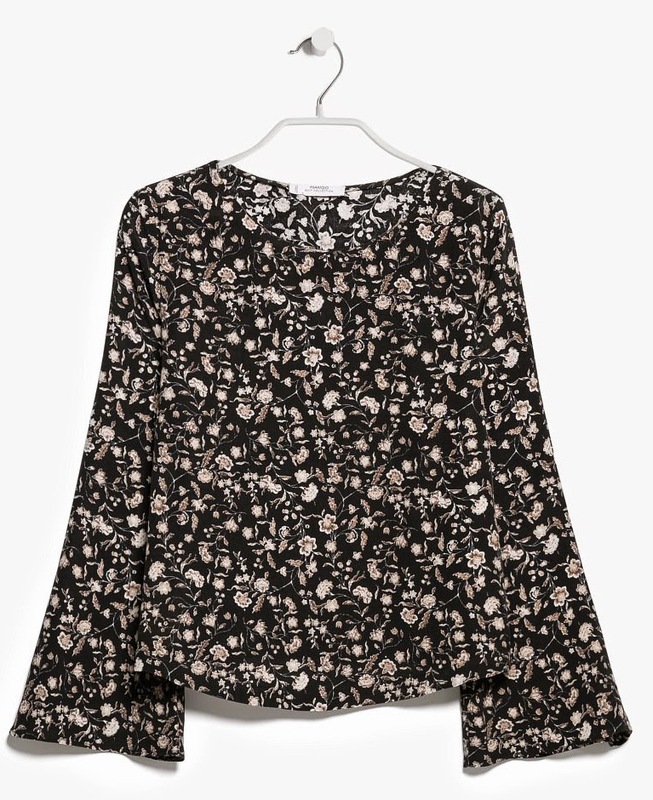 Score, because we love their separates and perfect dresses. Just look for all styles that end with .99 or .97 cents.